Military working dogs have played a vital role in the United States armed forces throughout history. 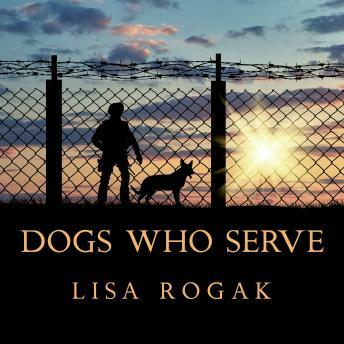 In this celebration of their contributions to our nation, Lisa Rogak profiles these heroic dogs, capturing the devotion and respect these amazing canines, their devoted handlers, and fellow soldiers share for each other. A heartwarming collection for dog lovers everywhere, Dogs Who Serve is a must-listen tribute to America's military working dogs.